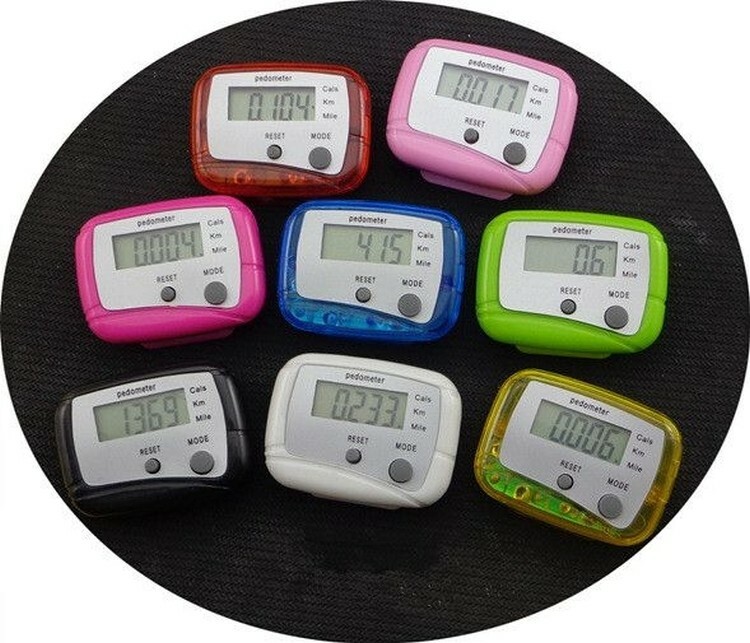 Pedometer is easy to clip on belt or shirt. Records from 1 to 99,999 steps. Custom logo is available. 1 7/8 " X 1 3/8 "